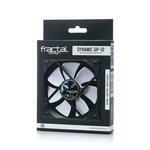 Fractal Design Dynamic GP-12 and GP-14 are true all-purpose fans, with good airflow in any usage scenario. 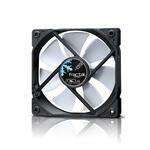 Their customized design lends to a beautifully aesthetic fan to help keep your system cool, yet quiet. 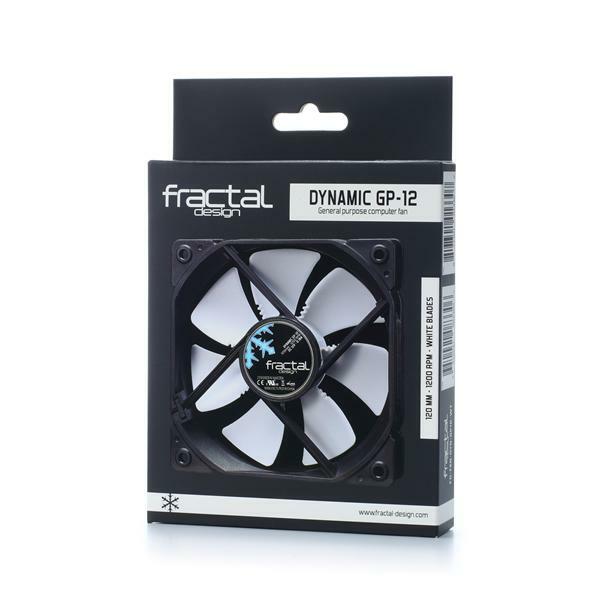 Designed with leading technology techniques in mind, the Dynamic Series fans feature aerodynamic elements, similarly found in airplane wing designs, with significant noise-reducing elements, resulting in a fantastic price-performance ratio. 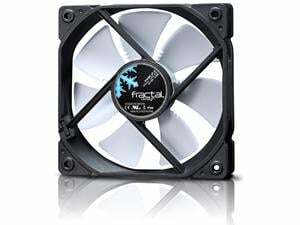 The Dynamic Series fans come in two color combinations: all-black and the classic Fractal Design signature color scheme with white blades and black frame. 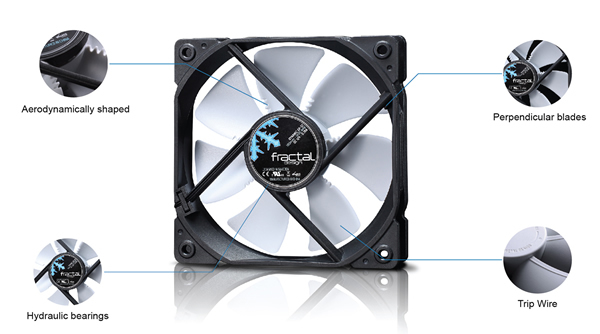 The concept of Fractal Design is to provide products with an extraordinary level of design, without compromising the important factors of quality, functionality and pricing. 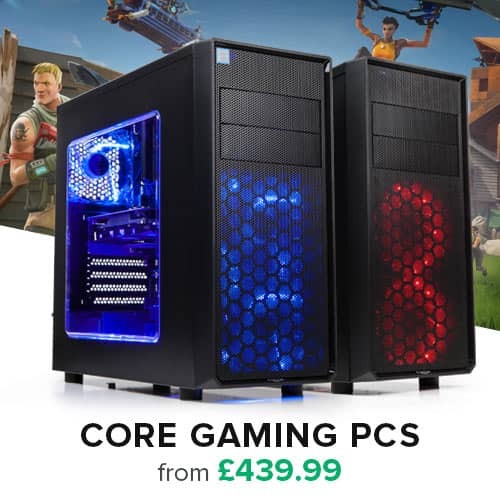 Today's computer has evolved into playing a central role in most homes, creating a demand for appealing design of the computer itself and its accessories. 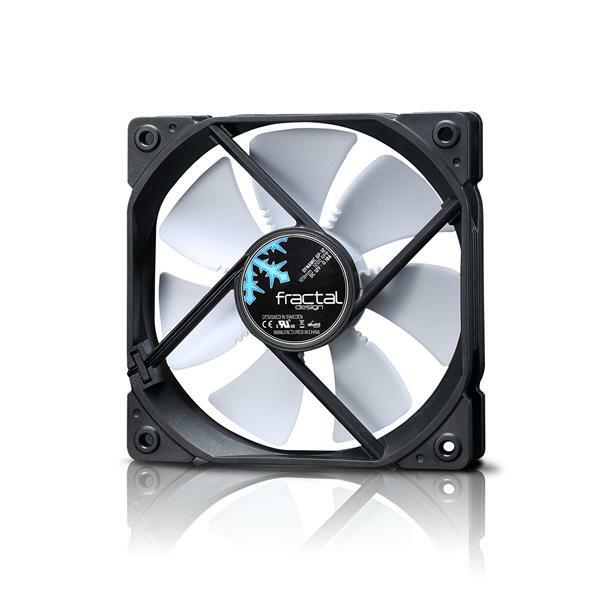 Their main product areas are Computer Cases, Power Supplies and Water Cooling units amongst other related accessories.